When night falls and visibility becomes poor, the Bat mouse navigates through echolocation. When paired with its ability to fly, this unique trait makes it rather tricky to catch using conventional weapons. No Charms are required to attract the Bat Mouse. The Bat Mouse is not known to drop any loot. 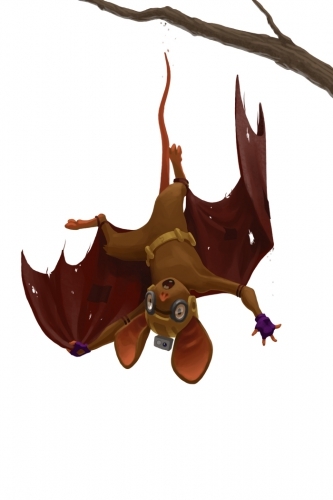 Attraction info and special event loot drops for the Bat Mouse can be found at the individual event location pages. 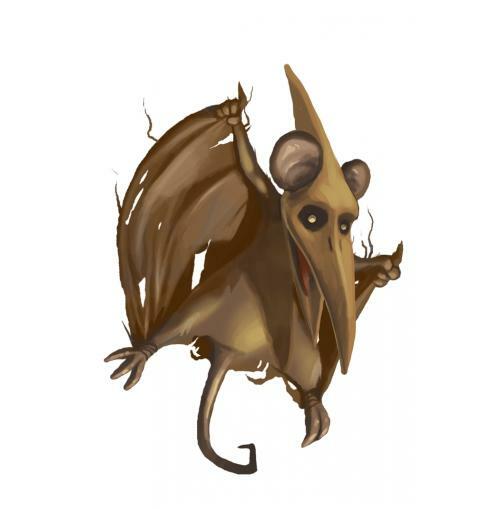 The original image of the Bat Mouse is featured on the Mousoleum header image. 21 July 2008: The Bat Mouse was released, accompanied by the Mummy and Ravenous Zombie mice. 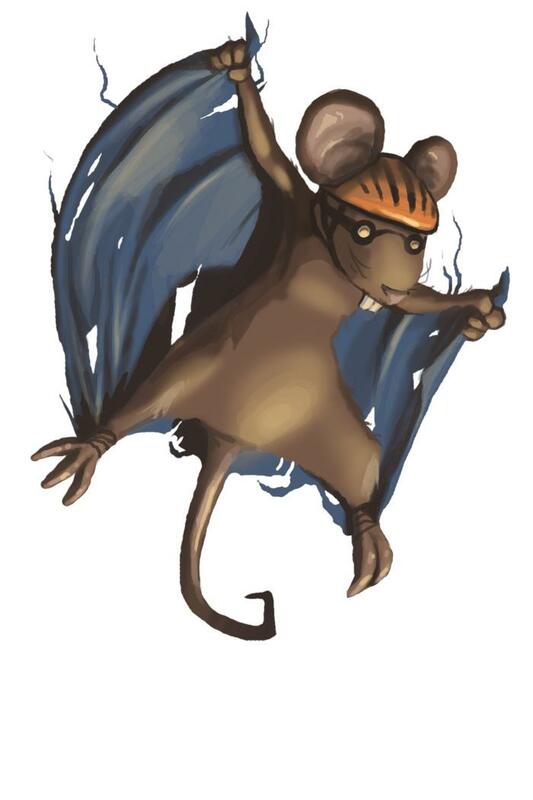 22 July 2008: The Bat Mouse's habitat expanded to the Mousoleum as Hunters began finding Tattered Mousoleum Maps. 14 October 2014: The Bat Mouse was given new art. The costumed version appeared during the Halloween 2014 event and the new uncostumed version appeared when the event ended on 4 November 2014.